Some of the education programs offered by ME for kids 5-14 are based on the WISDOM System for Coaching Children from Adventures in Wisdom. This is a story-based coaching system for children ages 6-12, that is fun and easy to grasp. The programs provide tools and resources to empower kids to be leaders of their own lives by taking full responsibility for who they want to be. If a child completes the entire program, they will have learned 27 life skills including, but not limited to, how to love themselves, how to overcome self-doubt, how to manage fear and mistakes, how their mind works, how to deal with negative thoughts or a victim mentality, standing up to peer pressure and how to create a vision and make their goals a reality. The goal of the program is to help kids develop strong self-esteem and powerful self-confidence to last a lifetime. The stories are delivered in a relaxed environment followed by fun and experiential activities so that kids do not feel that they are being “taught” or preached to. This is not a classroom environment. There are 5 modules in the WISDOM program that teach kids powerful life skills for creating happiness, confidence and success. 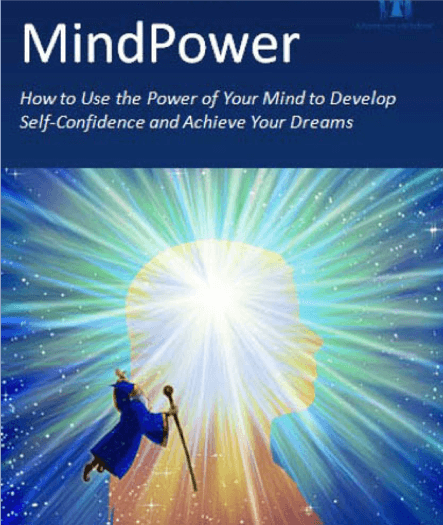 Children learn how their mind works and how belief systems are shaping their experiences. 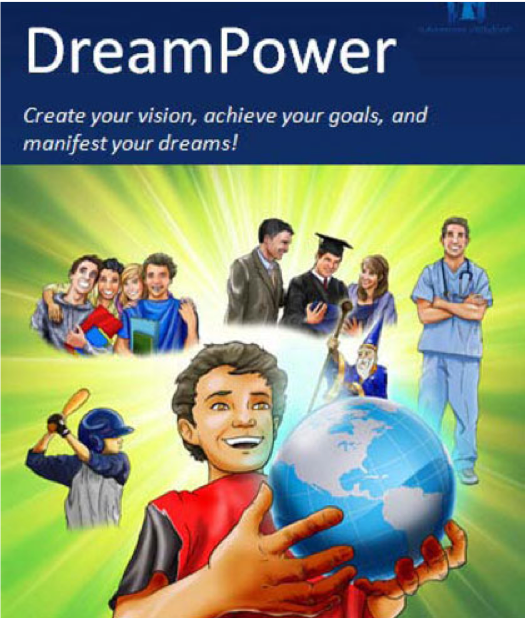 They gain critical knowledge about how to build belief systems based on possibility. Children learn how to think for themselves and to make good decisions. 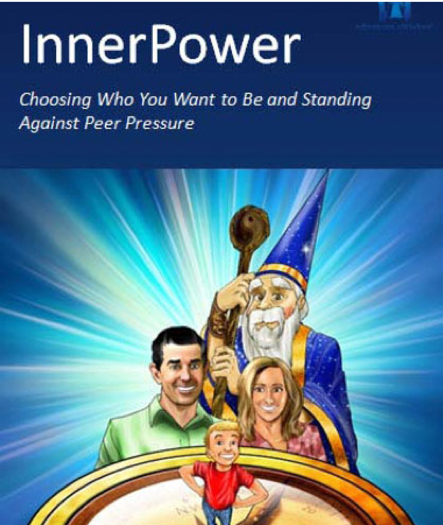 This helps them learn how to stand up to peer pressure and develop their own inner compass. 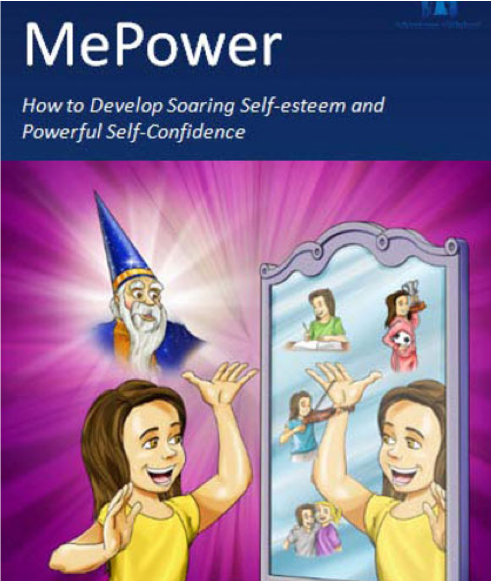 Children learn how to develop strong self-esteem and self-confidence from the inside out so that they can embody self-love and their own self-worth stays strong when things don’t go their way. Children learn how to create a vision for their life and how to live life with intention, versus drifting through life without purpose. Children learn to build emotional resilience, to navigate through situations that may bring about anxiety or fear and to manage mistakes and disappointments so they are less likely to put themselves down or give up on their dreams. Based on these modules, I offer group programs and workshops for public and private schools, music, dance, and theatre companies for children, camps, after school programs, and other children organizations. If you think the ME programs are just what your child needs to thrive, check out our full range of current program offerings and contact ME today!